Step up your style game and embrace your inner fashionista at these hip DC shops. From luxe labels to locally owned boutiques, there’s no shortage of places for DC’s fashionable crowd to make a statement – and their last-season finds are your newest treasures. Get thrifty at these vintage boutiques for second-time-around gems. When you think of cool, this vintage boutique in Adams Morgan fits the bill. 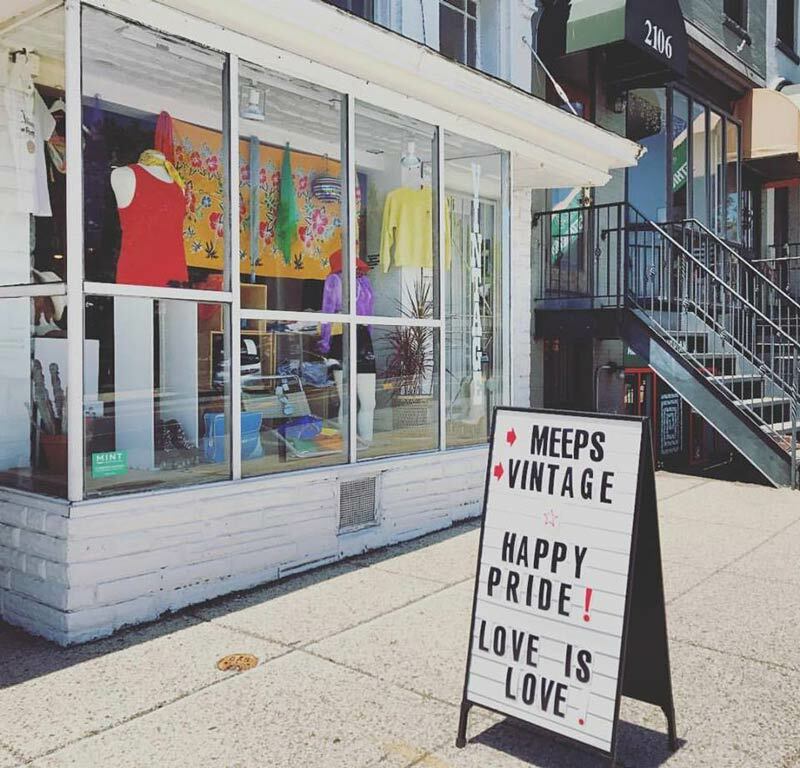 Around for nearly 25 years, Meeps specializes in vintage clothing, costumes and accessories. Get your Mad Men vibe on with a selection that includes clothing dating back to the 1960s—or shop for an over-the-top outfit in the store’s extensive costume section. This glam consignment shop specializes in luxe labels like Chanel, Fendi, Hermes and Saint Laurent, just to name a few. The owners work with consignors from not only DC, but other haute cities like Paris, New York and Palm Beach – meaning you get to explore the closets of fashionistas from far and wide. With four locations in the DC area, Current is the go-to hot spot for the city’s fashionistas in search of second-hand finds. Each store is a treasure trove of classic and of-the-moment designers, along with a few new pieces for good measure. Fia’s offers just what it’s name says: fabulous finds. The consignment shop trades in nearly-new women’s clothing and hosts a local artists-in-residence right in the shop. Stop in to pick up the latest fashions and delve deeper into DC’s local arts scene. Yes, you can stock up on vinyl in this Adams Morgan music store, but you can also shop for vintage and indie designer fashions to complete your punk rock look. Get outfitted in the afternoon and rock out at the 9:30 Club that night! Located in Brookland's Arts Walk near Catholic University, this gem of a shop and studio (or “storio” as the owners like to call it) packs in vintage clothing from decades gone by. Analog also makes handmade stationery and paper goods on site. 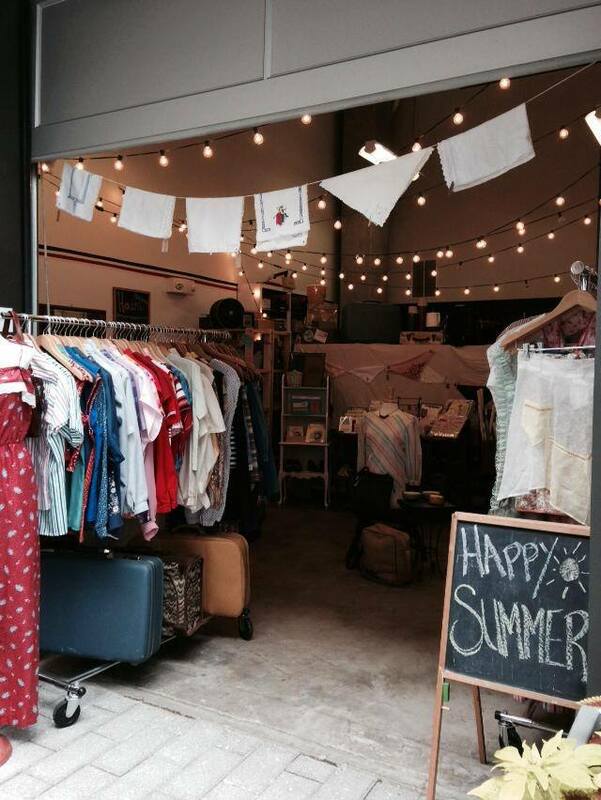 This super cute shop on exciting 14th Street sells vintage furnishings, accessories and art. 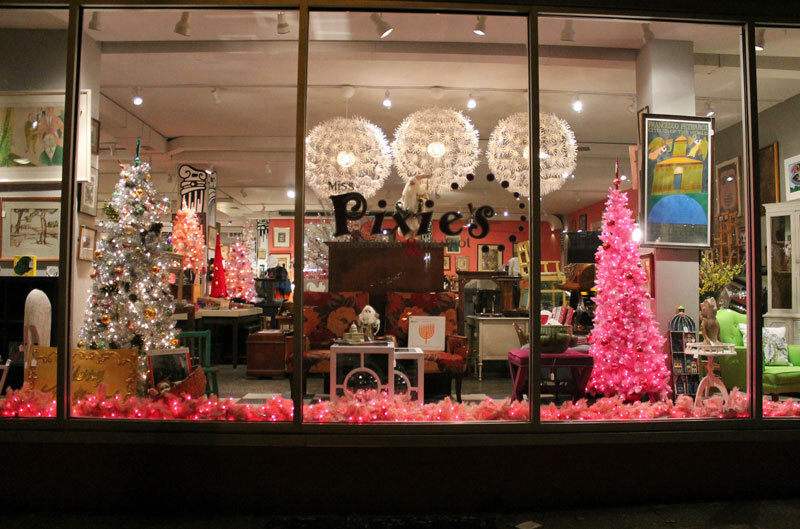 Pixie Windsor (just Miss Pixie to her many friends) has been selling mid-century lounge chairs, 1940s art deco tables and groovy artwork since 2008, and dealing in stylish vintage wares in DC since the 1990s. It’s a go-to for locals looking to give their home a little pop of originality. DC local Isabella Polles opened Via Gypset in 2012 to foster her love of fashion. As a young girl, she would watch her aunt, who was a tailor for fashion houses Saint Laurent and Valentino, work her magic on clothes – and a little fashionista was born. Today, Polles’ store specializes in an eclectic mix of vintage fashions and new clothing, along with a similar mix of home goods and gifts. 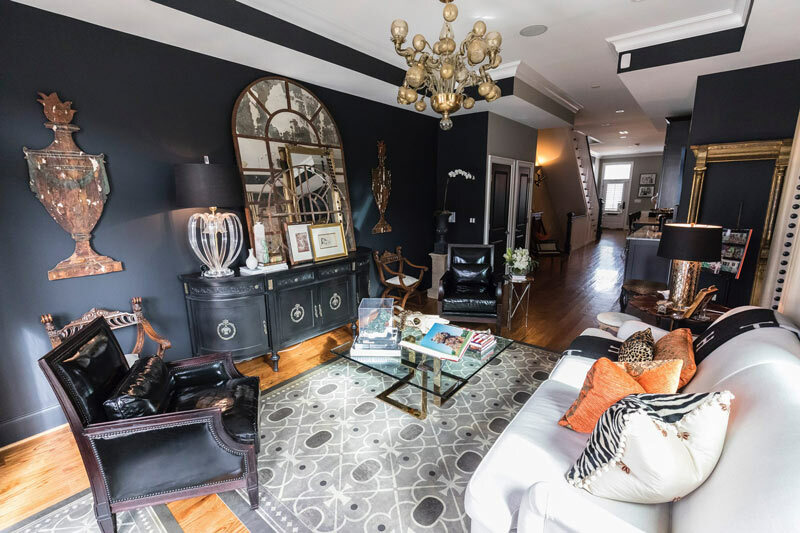 Interior designer Yvette Freeman took her eye for beauty and her experience making up DC homes and turned it into a vintage fashion and furnishing store in 2011. Freeman scours barns, warehouses and flea markets from here to Europe to bring the best in vintage furniture to DC. Likewise, she’s been collecting women’s and men’s vintage clothing for decades and sources luxe labels from friends and contacts all around the globe. Now that you have learned about the vintage shops in the District, explore all the shopping options in the nation's capital. Check out what’s hot on the shopping scene in DC.